Yui Komori. This was already uploaded, I know, but I thought it will be better if this is at ''wallpapers'', and not at ''photos'', to be plus simple for the people who chercher it.. HD Wallpaper and background images in the Diabolik amoureux club tagged: yui 2012. 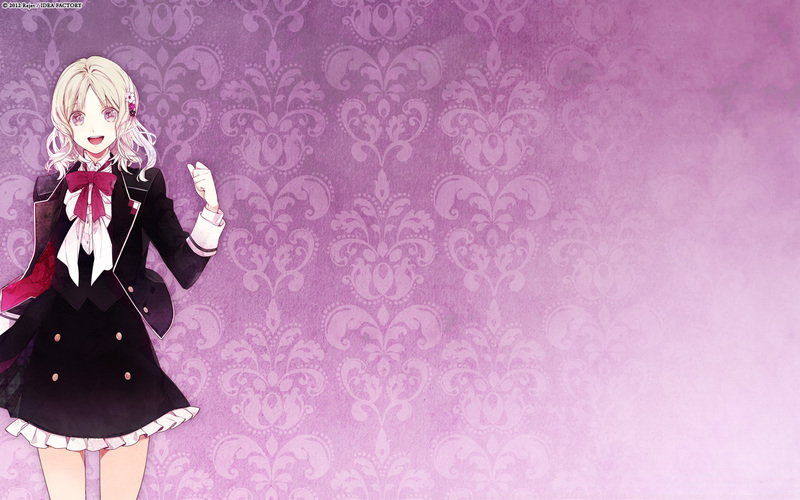 This Diabolik amoureux wallpaper might contain concert.